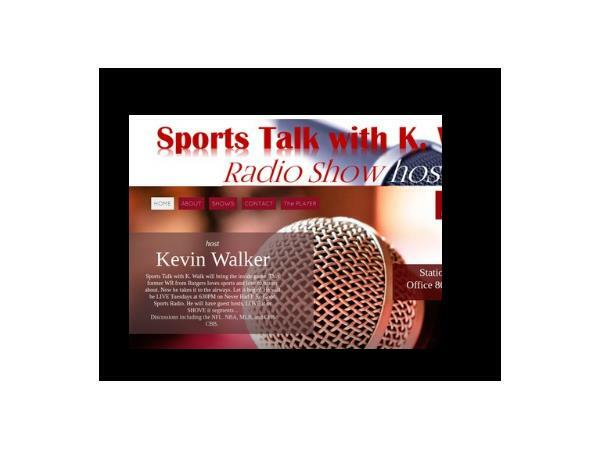 Please tune in Saturday morning from 11am to 12:30pm to Sports Talk With K Walk on Never Had It So Good Sports Radio. My Guests will be Jason Collins, Princess Cooper and Brandon Krisztal. Brandon is a sports reporter for KOA News Radio in Denver, the Broncos Flagship, Brandon covers the Broncos and all the teams in town and He's covering his 12th Final Four in 14 years. We will be discussing March Madness Thoughts and Predictions. NBA: Are The CAVS in Trouble? Are The Warriors better without Kevin Durant. Why isn't Colin Kapernick not signed...Where is the best fit for him?